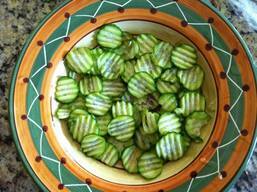 Dill Pickle Salad For The 4th! 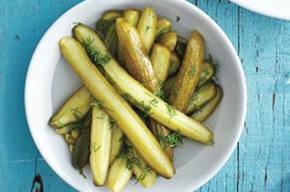 Grilled Sweet & Spicy Pickles! 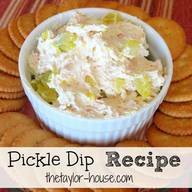 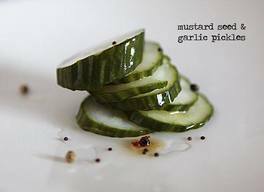 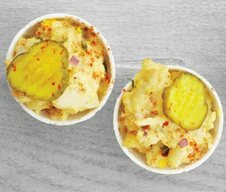 Mustard Seed & Garlic Pickles! 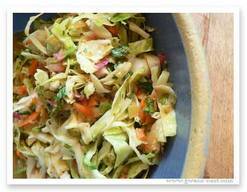 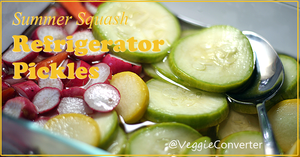 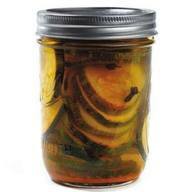 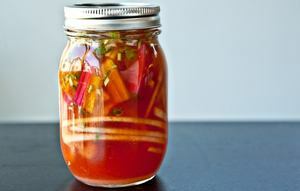 Sweet & Sour Summer Squash Pickles! 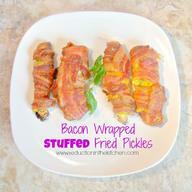 Bacon Wrapped Stuffed Fried Pickles! 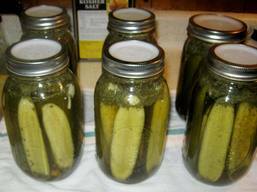 Claussen Style Garlic Dill Knockoffs! 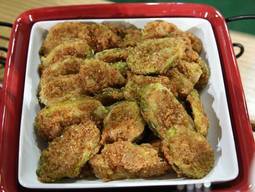 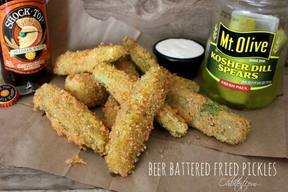 Beer Battered Panko Fried Pickles W/ Chili Pepper Dipping Sauce! 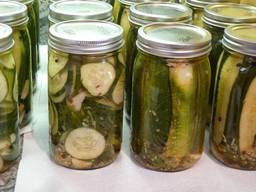 How To Grow A Cucumber Bush Pickle! 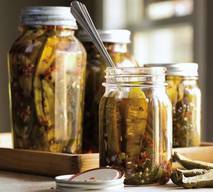 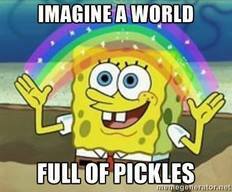 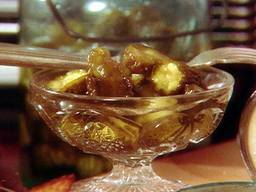 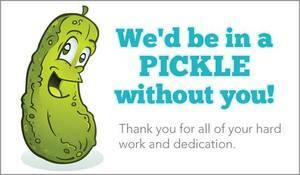 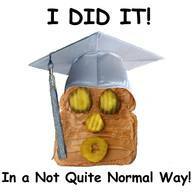 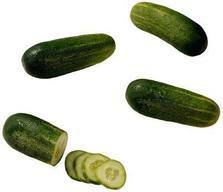 How Much Do You Know About Pickles?